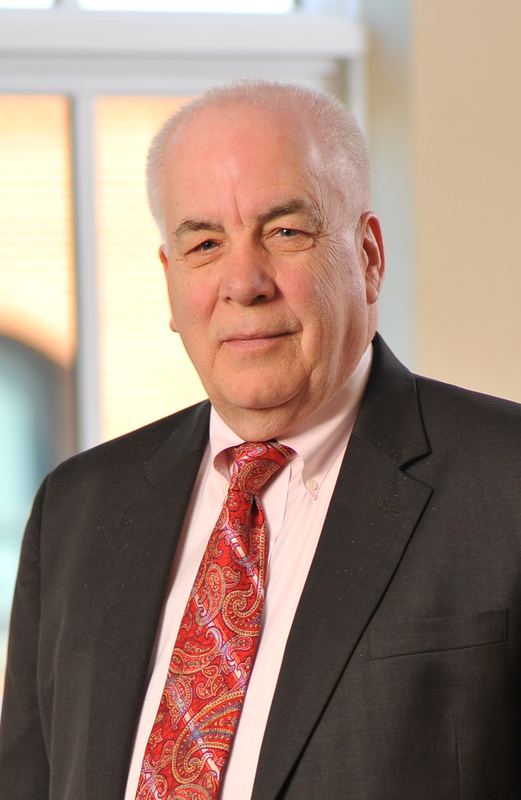 Ronald A. Baradel will begin his second term as president of the Annapolis Rotary Club for the coming (2016-2017) Rotary year, effective July 1, 2016. Ron is the only president in the 95 year history of the Annapolis Rotary Club to ever serve twice as president. Ron is also celebrating his 45th year with the firm this July. Rotary is a worldwide organization of business and professional leaders united to provide humanitarian service, encourage high ethical standards in all vocations, and help build goodwill and peace in the world. 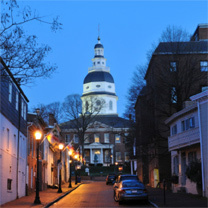 Chartered in 1921, the Annapolis Rotary Club is the largest and most active service club in Maryland's state capital. Proceeds from Annapolis Rotary's fundraising efforts go to many worthy organizations in the area, with the aim of making life in Annapolis better for everyone. But Annapolis Rotary's activities don't end at fundraising and grant giving; every year Rotarians pitch in on numerous civic activities.You'll see Rotarians ringing bells for the Salvation Army, cleaning up Rowe Boulevard, and remodeling a home-in-need for the "Rebuilding Together" project of Anne Arundel County.